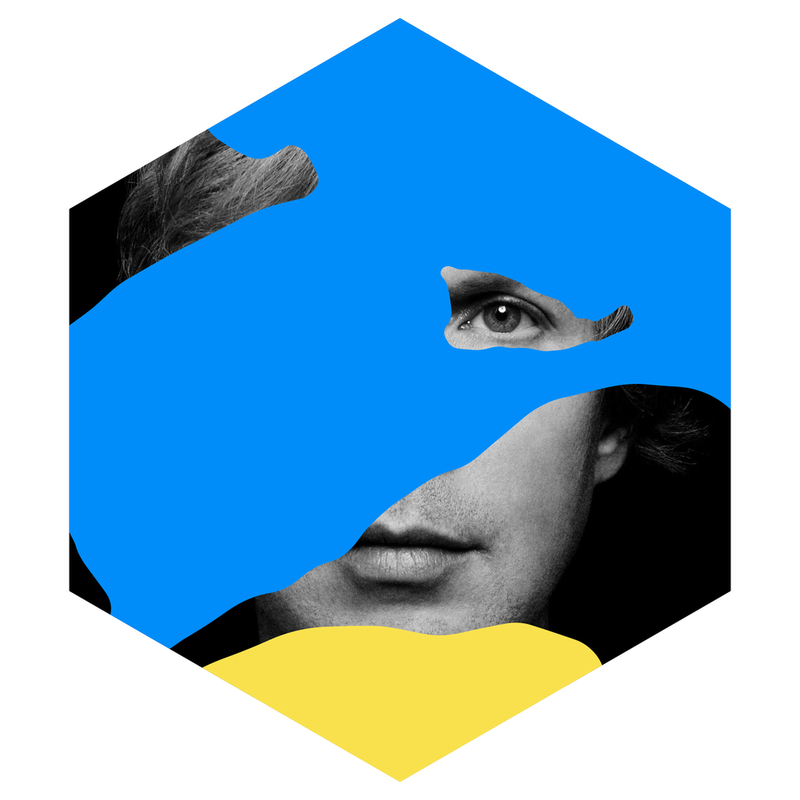 Colors is the thirteenth studio album from Beck and the follow-up to his Grammy Album of The Year for 2015, Morning Phase. Teaming up with superstar producer and multi-instrumentalist Greg Kurstin, known for his work with Adele, the Foo Fighters and Sia, the album features the pair playing all of the instruments on the album themselves. The result is an eclectic and genre-bending ten songs from this imaginative poster boy for alternative charm.